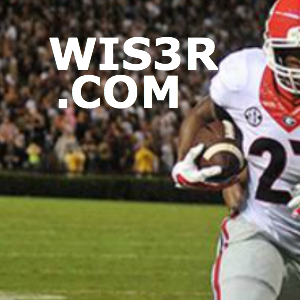 WIS3R (Jon Brinker) has generated 2,359 documented picks for 2015. We have gone 1436 - 923 at 60.9%. This includes a majority of picks through MLB, NFL, and NCAAF. CapperTek will provide a marketplace for WIS3R's best picks. Only the top plays will be provided through CapperTek. If you want our free plays, check out Wis3r.com for more information.